The various functions of the liver include breaking complex foods into simpler elements, producing bile, which is essential during digestion, storing vitamins and mineral, producing proteins and enzymes to maintain the hormonal balance in the body, improve the immune function of the body and remove bacterial from our bloodstream. 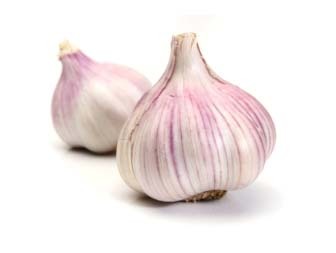 Garlic Garlic is a potent liver cleanser. It has two effective naturally occurring elements by the names of allicin and selenium, which help in cleansing of the liver. The enzymes present in garlic also help flush out the toxins from the bloodstream. 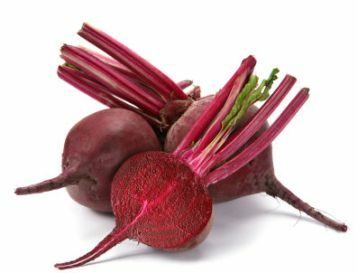 Beets Beets have a high concentration of plant flavonoids. 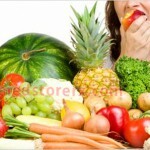 Flavonoids are known to improve the overall health of all the bodily organs. Hence they are effective in improving the overall health of the liver and thereby its functions. 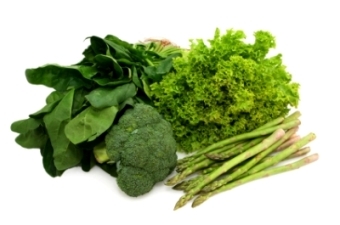 Green Leafy Vegetables The liver filters out the toxins and heavy metals present in our bloodstream. Green leafy vegetables have the potential to neutralize the heavy metals, chemicals and pesticides present in the blood this aiding the liver to function properly and normally. 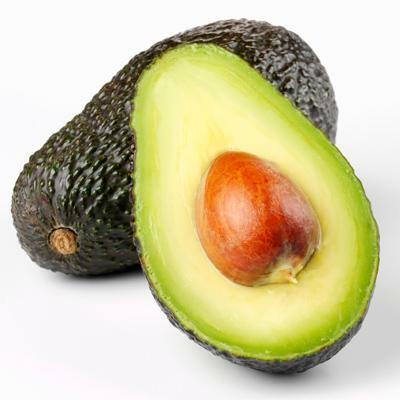 Avocados The liver also needs certain chemicals and enzymes for better functioning and overall health. One of these enzymes is glutathione. Avocados have glutathione in it, which can aid the liver in filtering the harmful substances out of the bloodstream. 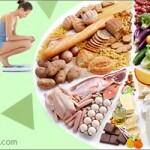 Avocados thus help in maintaining proper body metabolism. 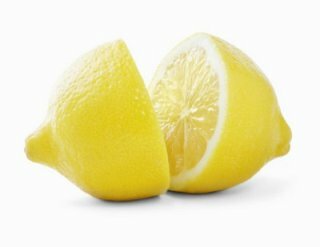 Lemons We all known that citrus fruits like lemons are a rick source of Vitamin C. Lemon and other citrus fruits are also effective against the harmful substances in the bloodstream and prove to be potent blood cleansers. 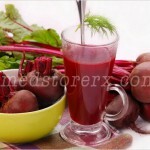 They thus aid the function of the liver and keep our bodies functioning to the best of their capabilities. Cruciferous Vegetables Several cruciferous vegetables likes broccoli and Brussels sprouts have a unique ability to produce the right amount of glucosinolate in our body. This compound aids in the production of those enzymes that regulate the process of digestion. 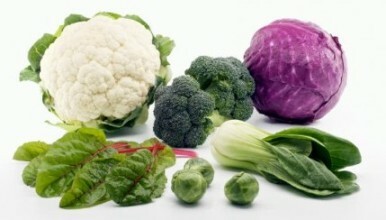 Cruciferous vegetables thus help in the correct functioning of our liver. 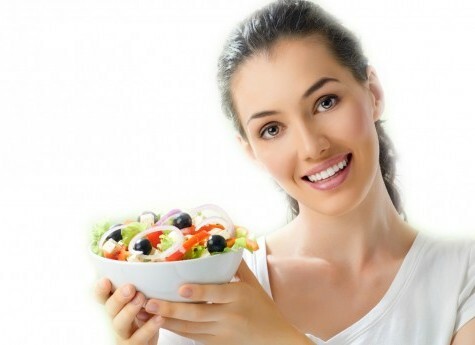 Several other foods like grapes, berries, whole grains, turmeric, soy, green tea, yogurt, nuts and onions are also effective in aiding the liver in its process of cleansing the body of all the harmful substances. Take these foods and enjoy a healthy and problem-free liver.